Are you tired of the impersonal experience at the ‘big box’ stores? Dislike it when you can’t find a store rep to help you out, or answer a question? 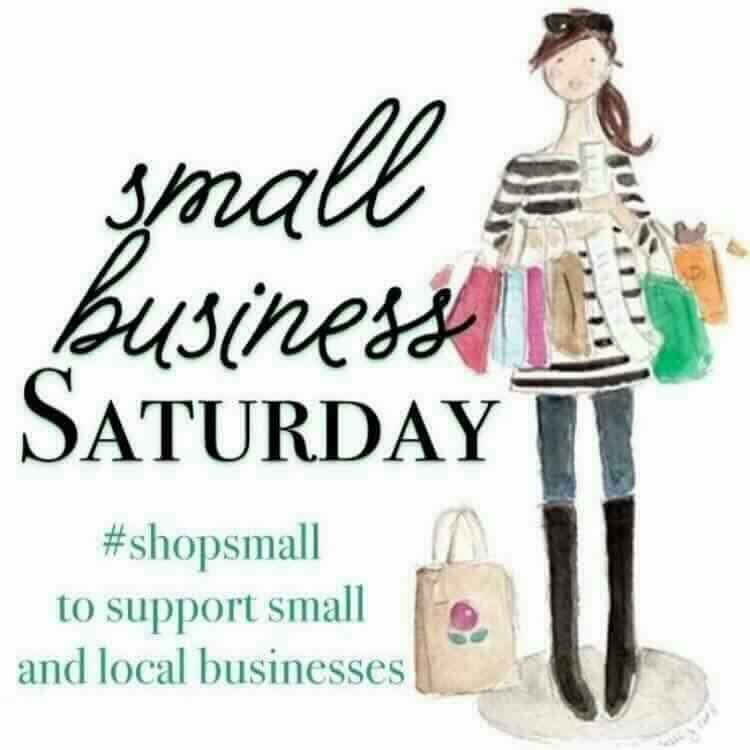 Well, shopping local with your small and local businesses can cure those blues! When you shop with your small business vendor – like me, your Stampin’ Up! demonstrator – you’re dealing directly with me, the owner. I truly care about making your shopping experience as pleasant and positive as possible. I will listen to your likes and wants; I’ll even find you what you need! With all the hype around sales, Black Fridays, and Cyber Mondays (which seems to last forEVER! ), I’m here to help make the choice that’s right for you, or the friend or loved one you’re shopping for. Of course, deals are always great, and we have those, too! Right now the Online Extravaganza is going strong – just click on this link to see the up to date list of what’s on sale – but hurry, these deals all end on Monday, Nov. 30th with another 24 Hour Flash sale! If these sales are all too much, and you just can’t decide – or you’re not sure what your friend or loved one would like, don’t worry! I also sell Gift Certificates, so that when the right item shows up, you’re ready to purchase! Contact me at either debsmart@shaw.ca, or 604.298.0472, and I’ll be happy to help you fill your shopping cart with just the right items, or Gift Certificate. Previous Previous post: Have You Shopped Yet? Next Next post: It’s All Ending Soon – Don’t Miss Out!